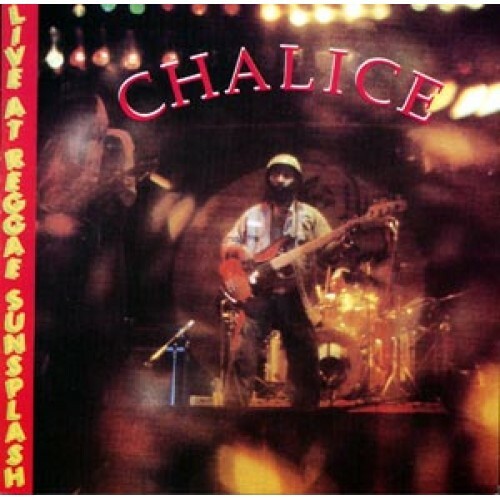 Chalice is a Jamaican reggae band formed in 1980, and is probably best known for their performances at the Reggae Sunsplash music festival. The band was formed in 1980, taking its name from a smoking pipe. By 1981 they were a local success and in 1982 their debut album, Blasted, spawned two hit singles in Jamaica. "I Still Love You" stayed at number one for seven weeks, and "Good To Be There" broke the Top 10 the following year. Their second album, Standard Procedure, was also popular with the singles "I'm Trying" and "Cant Dub". For three years Chalice toured Europe, but they never became as popular in there as in their homeland. A third album, Stand Up was released and scored another hit in Jamaica with the single, "Dangerous Disturbances". When problems put an end to their period in Europe, they turned their attention to the United States and Mexico, and released their album, Crossfire. In Jamaica the "Song Rivival Time" was a number one hit, but in the United States the song was not as popular. In 1988 they returned to Africa and went back to the United States, where they released their album, Catch It. This album cannot be added to your cart; it is available on CD through Amazon, and as a download through Amazon and iTunes. From 1989 to 1990 CHALICE toured Mexico, and in 1990 their sixth album, Si Mi Ya was released. 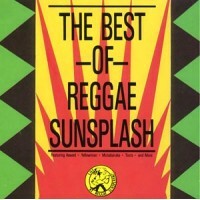 In December 1990 they were invited to headline the first Mexico Sunsplash. In 1991 a major change took place in the band, when drummer Phanso Wilson and the late lead singer Trevor Roper migrated to the United States. Roper was replaced by Dean Stephens and Wilson by Wayne 'C Sharp' Clarke. Their seventh album, Tuff Enuff was released only in Austria. In 1996 they disbanded. CHALICE regrouped in 2006, ten years after their last performance at Reggae Sumfest. They returned to the stage in 2007 for the Symphony Under The Stars Concert in Jamaica. Since then, they have headlined events such as Air Jamaica Jazz & Blues Festival, Rebel Salute, Calabash Festival as well as events in Miami, Fl and The Cayman Islands among many other concerts. Original Lead singer and guitarist Trevor Roper died after battling cancer in Chicago. Amazon and iTunes This release is available on CD through Amazon, and download through Amazon and iTunes. Please see the direct links on the artist page.